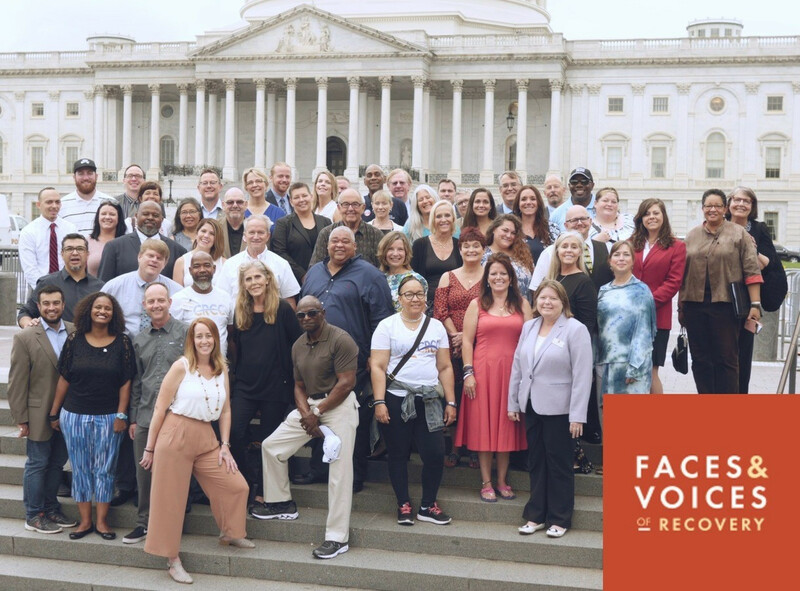 CRCC is a Member of Faces & Voices Association of Recovery Community Organizations (ARCO). ARCO unites and supports the growing network of local, regional and statewide recovery community organizations (RCOs). 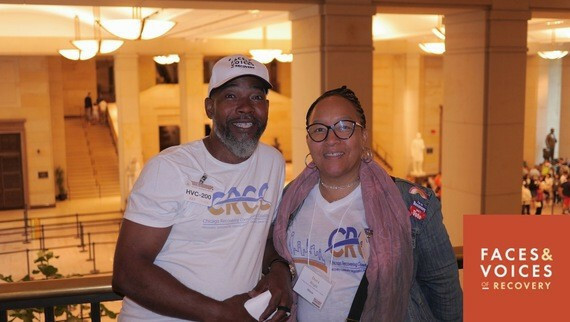 ARCO links RCOs and their leaders with local and national allies and provides training and technical assistance to groups.ARCO helps build the unified voice of the organized recovery community and fulfill our commitment to supporting the development of new groups and strengthening existing ones. All RCOs that are led and governed by the recovery community are welcome to join. The benefits of membership include the opportunity to participate in an annual 2 day Leadership Academy. ARCO has hosted Academies in Denver, Dallas, Philadelphia, Detroit, and Washington, D.C.